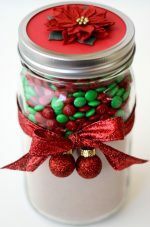 101 Top Christmas Gift Ideas in a Mason Jar! 99 Christmas Gifts for Dads Who Have Everything! 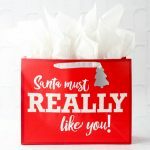 The White Elephant Gifts Everyone Will Steal!